Now that your business has a growing team coordinating your risk management, Embroker’s multi-user feature is just for you. Perfect for mid-size to larger companies who have risk managers and administrators, our new multi-user feature makes it easy to access insurance data, create certificates of insurance (COI), track claims, and renew policies among team members and executives. No more shared paper documents and applications. Now multiple users can access your company’s insurance on one secure, all-digital platform. 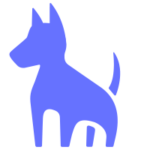 Invite team members to any of the policies we service. Tap your account at the top right, and then select team settings. In the pop-up box, invite members with their email addresses separated by commas. And then, they will be instantly invited to join the Embroker platform, which is makes renewals with multiple users a snap. Learn more about our digital renewal process on this article. Welcome to a new world of insurance! 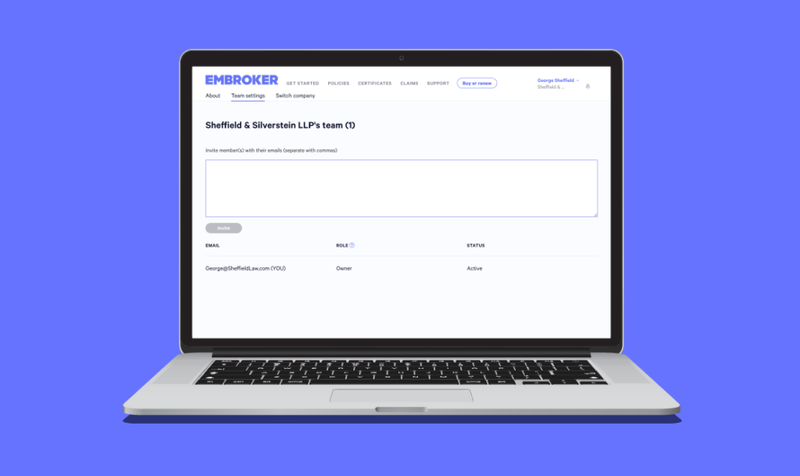 Embroker is the insurance brokerage built for the way you do business, and our mission is to help businesses make smart risks by modernizing and simplifying the entire insurance process.